Will EPIC prevail in a nasty confrontation with the hideous Daddy Long Legs? Will Beanie work his way back into Doctor Geneto’s good graces? Will Jules uncover Eric’s super secret? And will this outstanding funny book survive the dreaded second issue order drop? The only way to find out is to DEMAND your copy of EPIC #2! 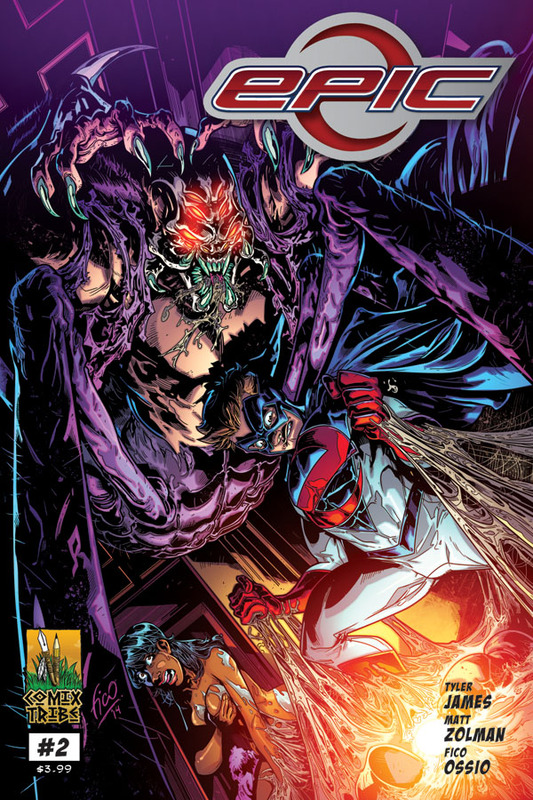 ORDER EPIC #2 ONLINE NOW!